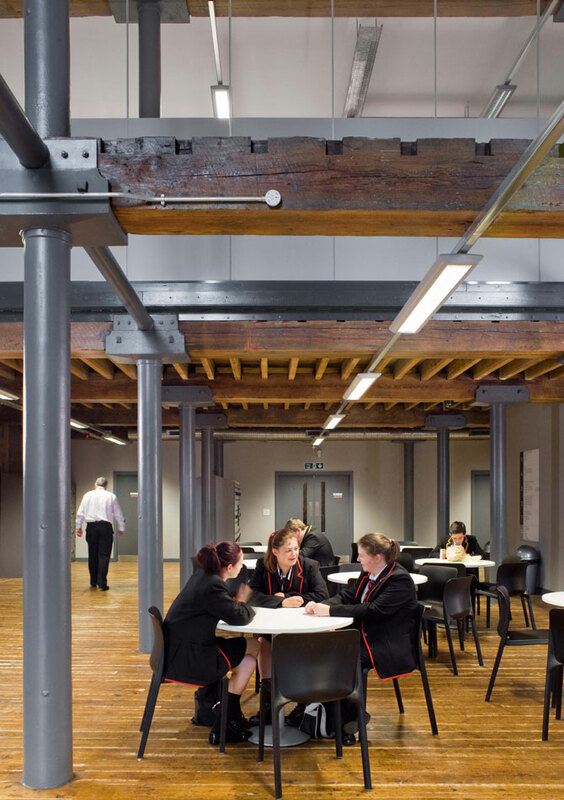 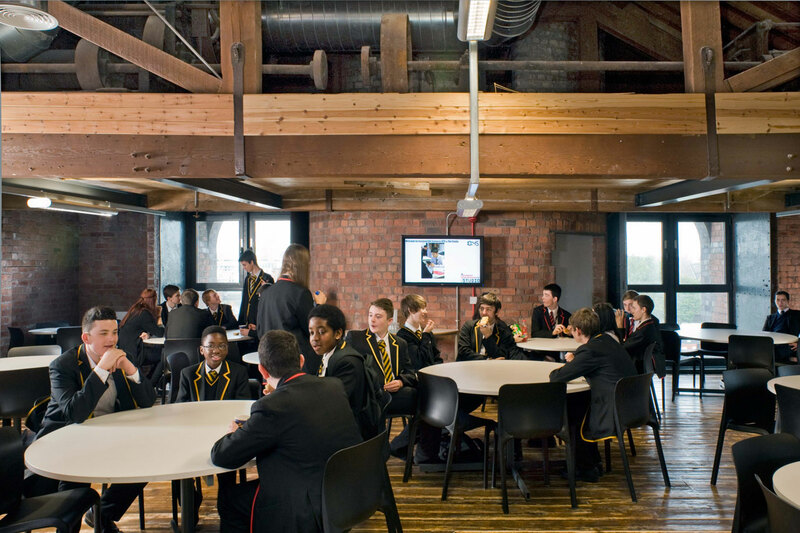 The brick, timber and cast iron framed building has been subdivided into a range of learning spaces over 5 storeys. 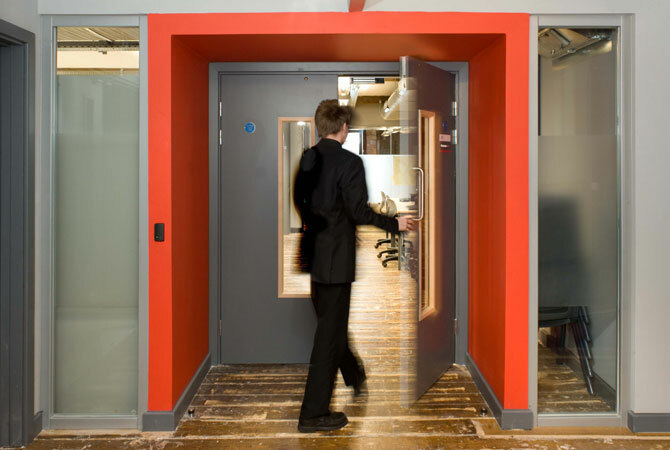 Contrasting portals define new entrances along a central spine and glazed walls subdivide different user group spaces. 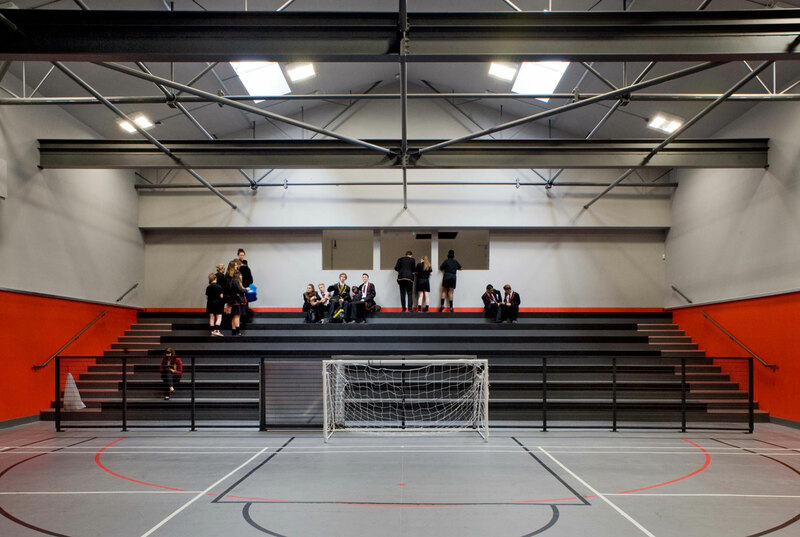 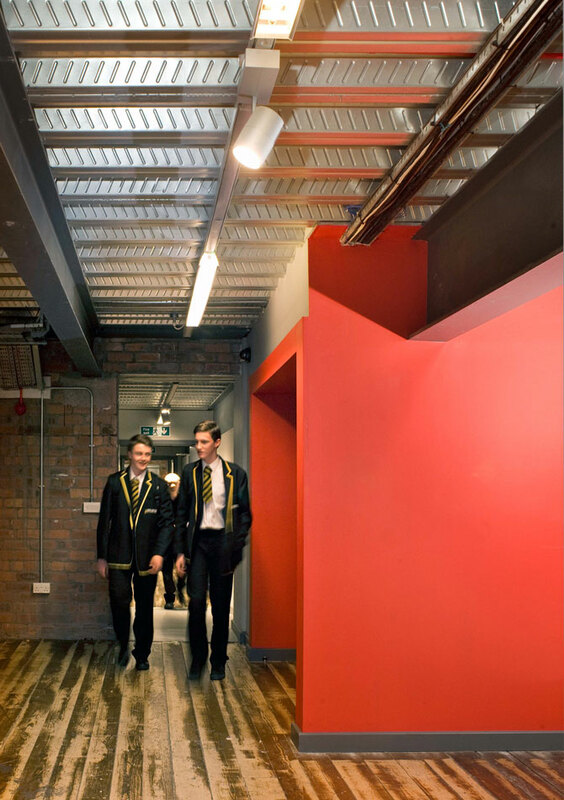 A former theatre has been converted into a new entrance, meeting and gymnasium space. 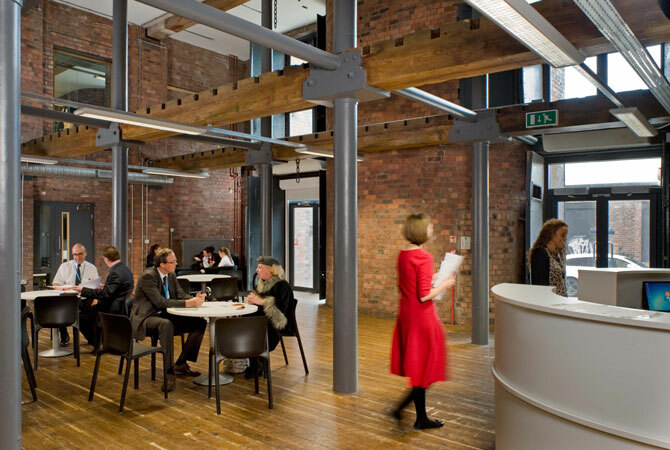 The grade II listed CUC (Contemporary Urban Centre) a former 15,000 m2 Victorian warehouse forms part of a wider regeneration effort that is taking place in the disused sheds and warehouses on the outskirts of the city centre. 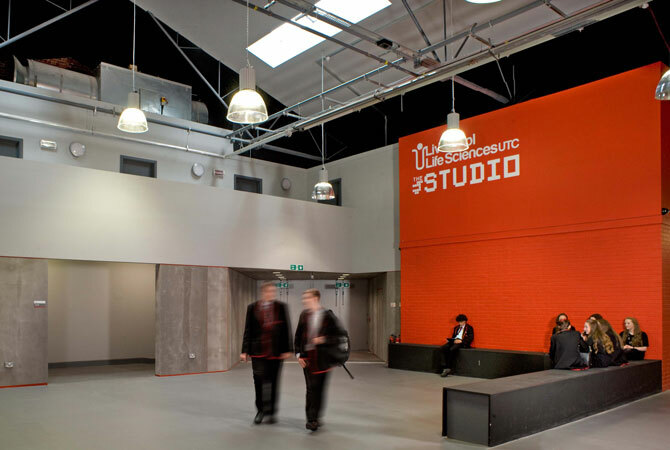 The refurbished building houses both Liverpool University Technical College (UTC) which offers a completely new experience of life sciences education for students between 14 to 19 years, and The Studio School which is dedicated to digital and gaming technology.